Chicken carcasses, clean veg peelings, and the root-ends of celery and onions can all be slowly simmered into fresh stock, with a bay leaf or two. Lone carrots and half onions, the last shake from a bag of lentils, pasta or rice, the end of jar of sauce... They can all go in the pot. The soup pan can be a refuge for the lumpy and unloved: bendy parsnips, eye-speckled spuds, bruised apples, and anything else a bit on the wonk. 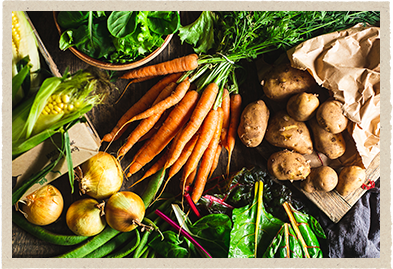 Blend Sunday's extra roast veg with stock, add cast-out curry to a spicy mulligatawny, or start a minestrone with your pasta sauce. Not enough for a meal? 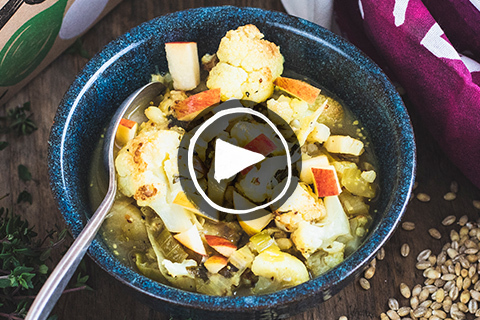 What to pair with your soup's star veg. Download the PDF. 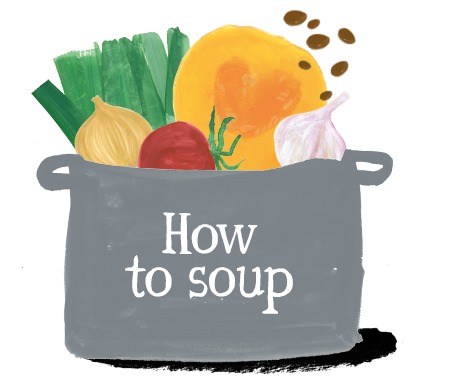 Download our kitchen-friendly PDF guide to making soup with any veg. Enter your details for a chance to win prizes from Le Creuset, Riverford, Smeg and Neal's Yard Remedies, to treat yourself inside and out. 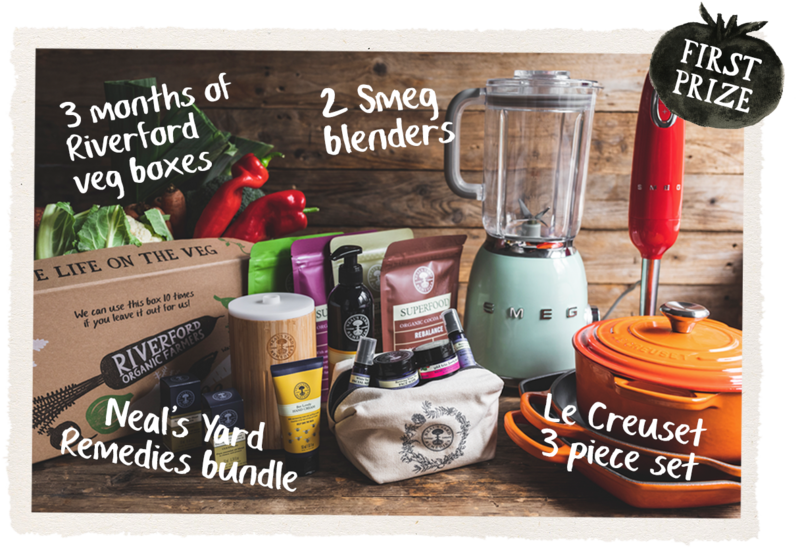 Three months of Riverford veg boxes, a three-piece Le Creuset set, two Smeg blenders, and a selection of Neal’s Yard Remedies goodies. Three months of Riverford veg boxes, a three-piece Le Creuset set and two Smeg blenders. Three months of Riverford veg boxes and a two-piece Le Creuset set.  A sturdy winter soup, left chunky and rustic. Instead of carrot, a seasonal parsnip brings rooty sweetness, while cumin and nutmeg add a hint of warming spice. Grating the beetroot seems a bit fiddly, but it will save time in the long run as grated beetroot cooks faster. 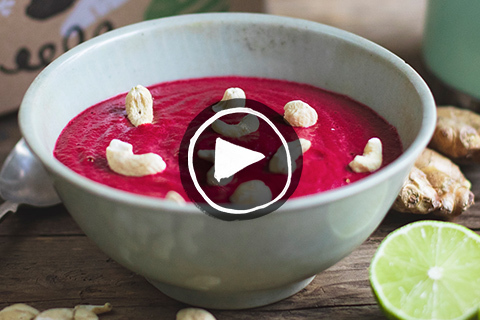 Don't be shy with the lime at the end - it really enlivens the whole thing. 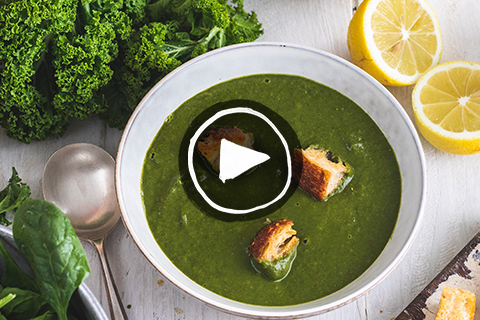 Kale darkens as it cooks, but the soup is reinvigorated by the spinach and parsley, added at the very end to preserve their fresh taste and bright green colour. Roasting some of the veg creates sticky, caramelised edges and really deepens the flavour. 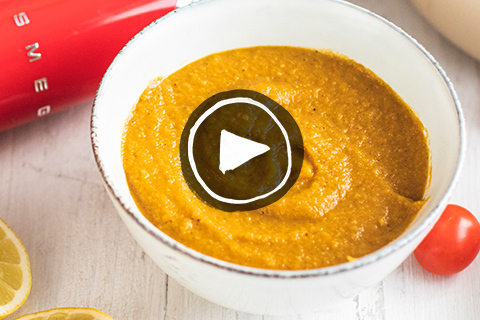 You could spoon the harissa over the top rather than blend it in, for a fancy flourish. 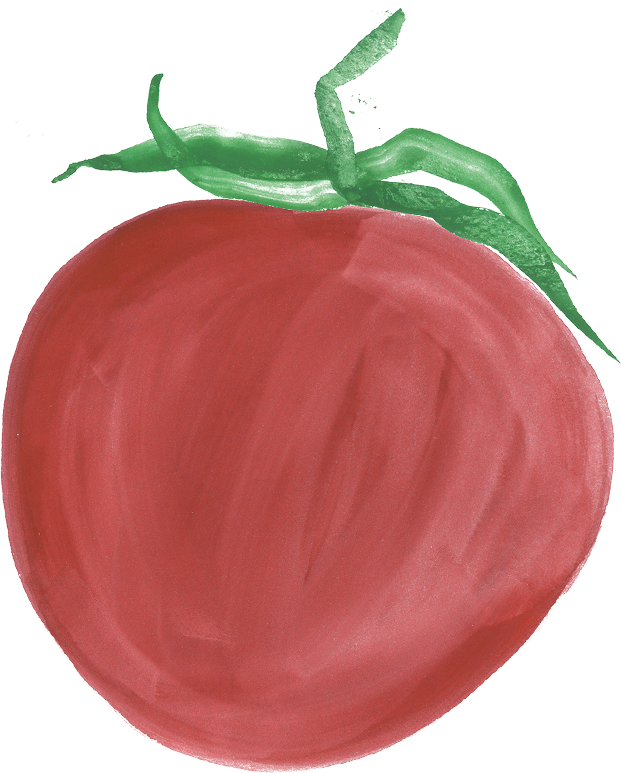 The #1 veg box on Trustpilot! SMEG was founded in 1948 by the Bertazzoni family. Over time, this Italian brand has established itself as a symbol of high aesthetic. Each new appliance is a special artefact, arising from a deep study of ergonomics and function, and designed with the support of internationally renowned designers such as Guido Canali, Mario Bellini and Marc Newson. We teamed up with Smeg and Le Creuset to create this page and help you reduce your waste in 2019. 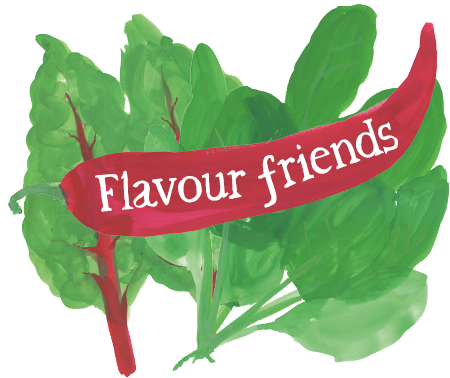 © 2018 Riverford Organic Farmers Ltd, Buckfastleigh, Devon, TQ11 0JU, UK. Registered in England No. 3731570.